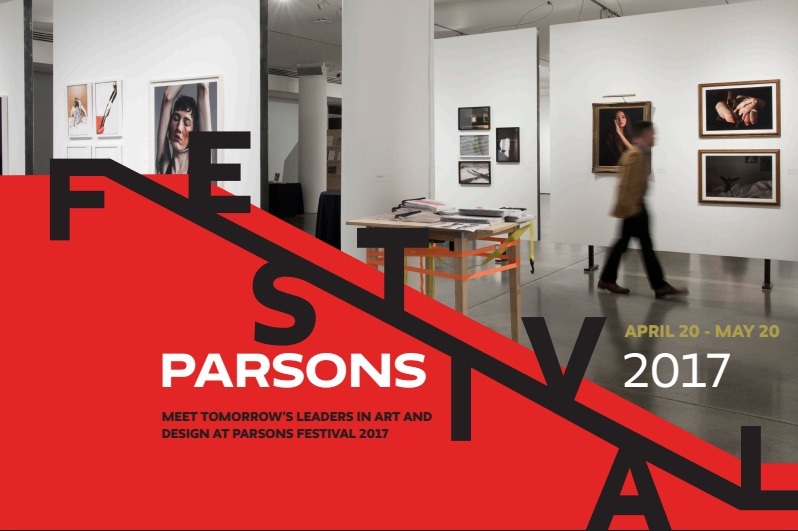 Parsons Festival 2017 features exhibitions and sales of student work, public programs, interactive installations, and workshops taking place from April 20 to May 20 at The New School’s Greenwich Village campus and at venues throughout New York City, including Milk Studios in Chelsea and Westbeth Gallery in the West Village. This year’s festival is once again part of NYCxDESIGN, New York City’s citywide celebration of design. Curated by Parsons faculty member Chelsea Haines, this multimedia exhibition of work by MFA Fine Arts students explores the anthropocene — an era that began when human activities started to have a significant global impact on Earth’s geology and ecosystems. 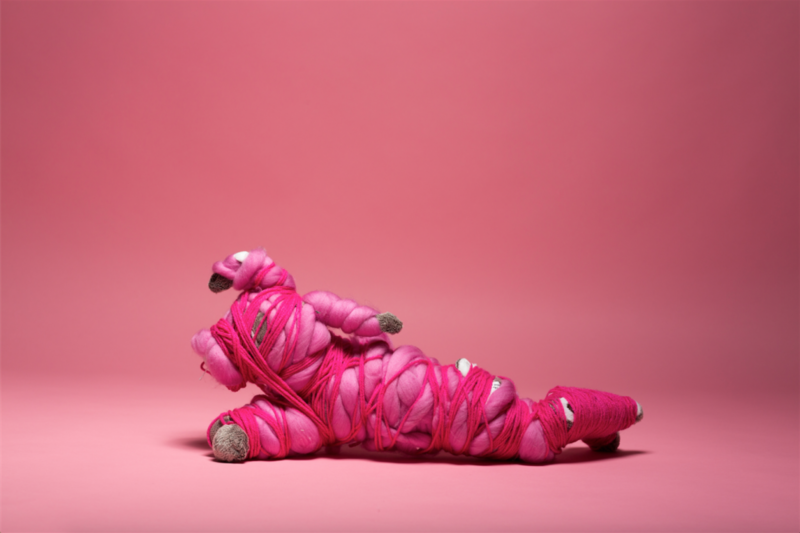 Through their works (pictured: Toy by Ke Shenyua, MFA Fine Arts ‘17) artists represent and mediate the world around them, turning what seems to be natural situations or things into strange objects and vice versa. Opening reception: Thursday, April 20, 6:00–8:00 p.m. On view daily April 20–29, noon-6:00 p.m. Westbeth Gallery, 55 Bethune Street. Curated by Parsons faculty member Paul D’Agostino, this exhibition of work by students in the BFA Integrated Design program generates awareness of various current events and personal politics through zine culture, worn fashion, and invented systems. Opening reception: May 11, 6:00–8:00 p.m. On view daily May 8–19, 10:00 a.m.–6:00 p.m. Sheila C. Johnson Design Center’s Arnold and Sheila Aronson Gallery, 66 Fifth Avenue. 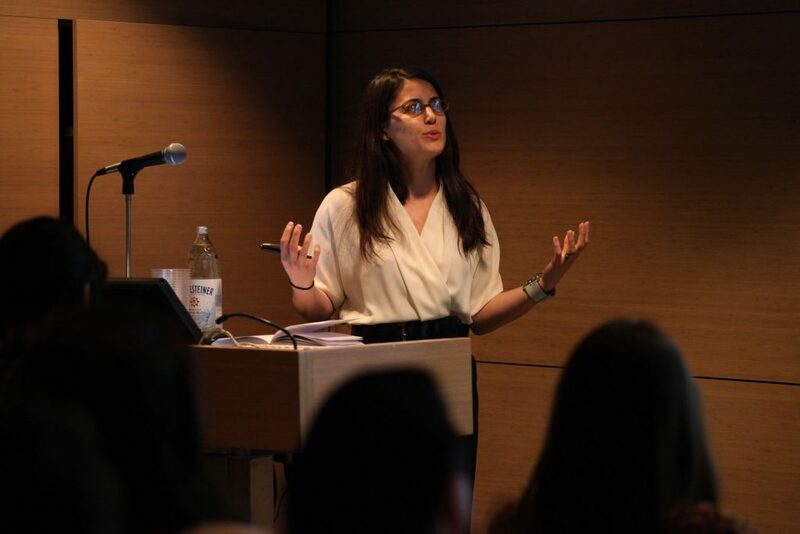 Short presentations over two days by students from the MA History of Design and Curatorial Studies, MA Fashion Studies, and MA Design Studies programs. Thursday and Friday, May 11 and 12, 10:00 a.m.–5:00 p.m. Bark Room at Sheila C. Johnson Design Center, 2 West 13th Street. Spectrum — MFA Design and Technology Exhibition An exhibition of cutting-edge technology projects — interactive media, installations, apps, games, virtual and augmented reality, and critical and speculative design — by students in the MFA Design and Technology program. Opening reception: Tuesday, May 16, 6:00–8:00 p.m.; performance and screening: Tuesday, May 16, 8:00–10:00 p.m. On view daily, May 16–19, 10:00 a.m.–6:00 p.m. 6 East 16th Street, 12th floor. 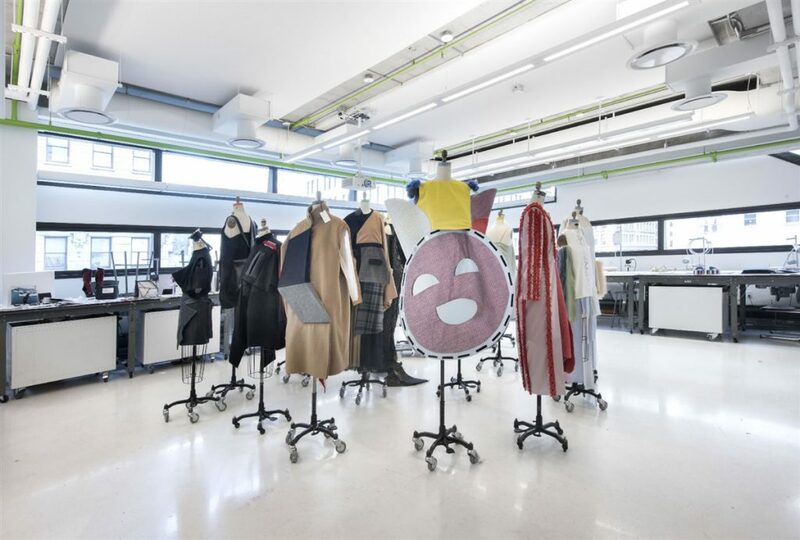 An exhibition of fashion designs, spread across three floors of the University Center, by graduating students from Parsons’ AAS Fashion Design and Fashion Marketing and BFA Fashion Design programs. Opening reception: May 17, 7:00–9:00 p.m. On view daily, May 17-19, 10:00 a.m.–6:00 p.m. University Center, 63 Fifth Avenue 3rd, 4th, and 5th floors. 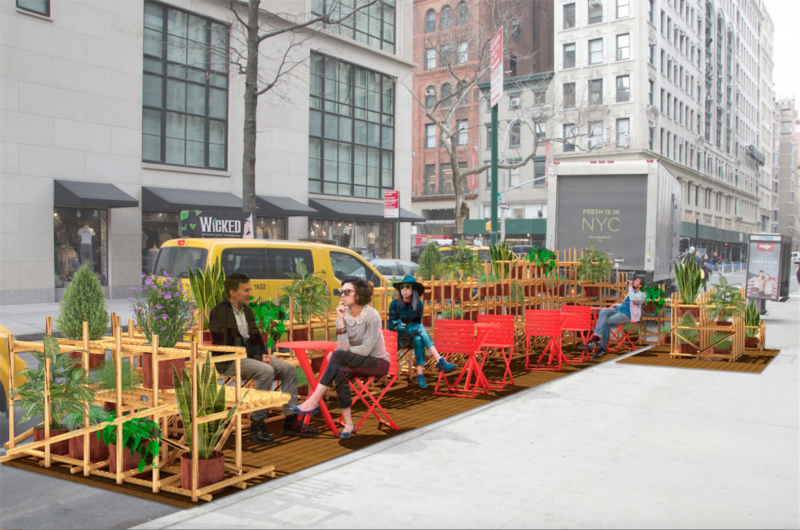 A pop-up seating area for the public to relax, converse, and interact with the city, designed by students from Parsons’ School of Constructed Environments in collaboration with the New York City Department of Transportation. On view starting April 22. Corner of 13th Street and Fifth Avenue. 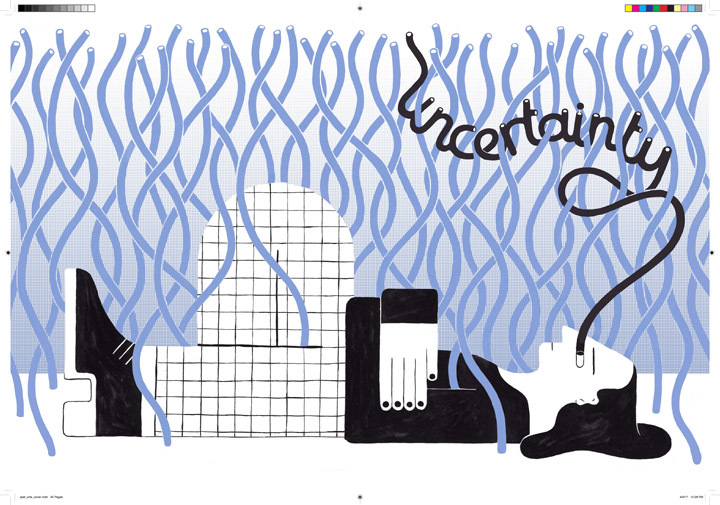 Book-release party for Uncertainty (cover by Arta Ajeti, Illustration ’17), the 2017 edition of the Parsons BFA Illustration journal of visual essays, featuring work by senior class members. Thursday, May 18, 6:30 p.m. Bark Room at the Sheila C. Johnson Design Center, 2 West 13th Street. 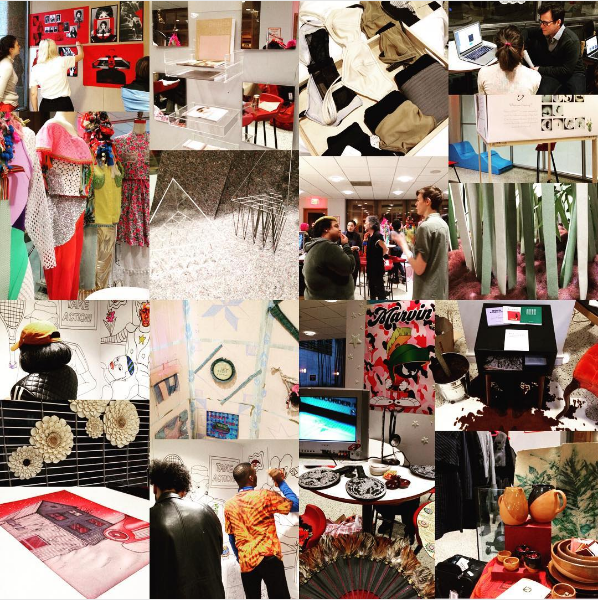 An exhibition of work — photography, illustration, painting, sculpture, books, video, and technology in the contexts of art, design, music, and gaming — by the first cohort of graduating students in Parsons’ School of Art, Media, and Technology to have undertaken the innovative and interdisciplinary undergraduate curriculum that Parsons implemented in 2013. Opening reception: Monday, May 8, 6:00 p.m.; closing reception: Thursday, May 18, 6:00 p.m. On view daily through May 18, 12:00–6:00 p.m. Sheila C. Johnson Design Center’s Anna-Maria and Stephen Kellen Gallery, 2 West 13th Street. An exhibition of work spanning architecture, product and industrial design, interior design, and lighting design by the 2017 graduating class of Parsons’ School of Constructed Environments (pictured: work by Brandon Pietras, M. Arch /MFA Lighting Design Dual Degree ‘17). Opening reception: Tuesday, May 16, 6:00 p.m. On view daily through May 24. 25 East 13th Street, 2nd and 3rd floors, and Sheila C. Johnson Design Center, 2 West 13th Street, 12th floor. 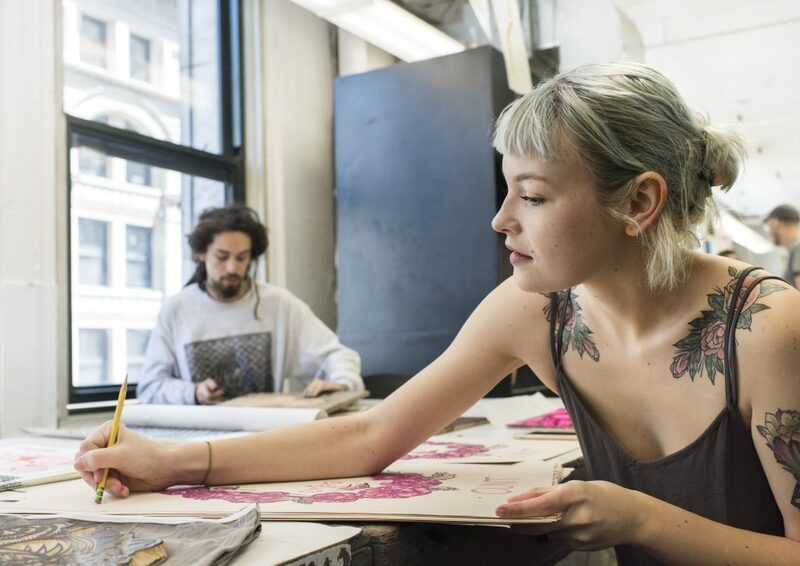 Four years ago, The New School’s Parsons School of Design rolled out its innovative undergraduate curriculum — a pivotal event in the evolution of the leading art and design school. 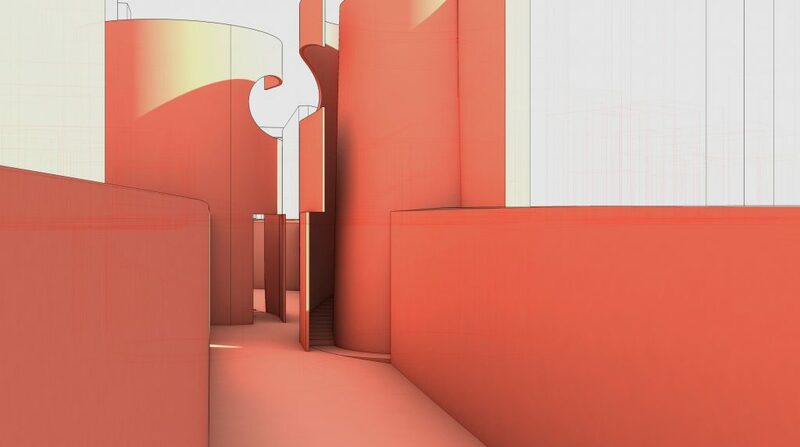 The four-year undergraduate curriculum drew on Parsons’ key strengths: its history as a pioneer in design education; its rigorous interrogation of the current state of art and design; its status as a large, comprehensive art and design school housed within a vibrant research-driven university; and its place within the broader context of New York City, an immersive art and design laboratory and world of creative practice. The success of that curriculum is evident in the work — beautiful, innovative, and socially engaged — by students shaped by that curriculum. 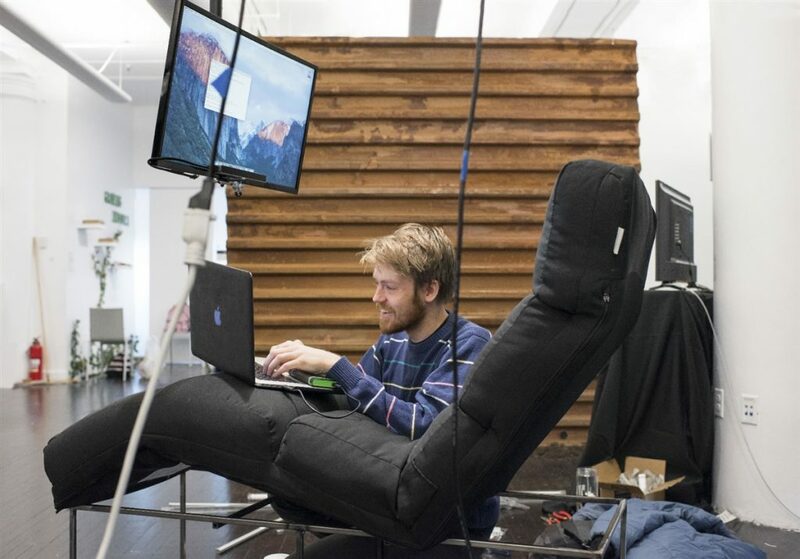 You can see it at Parsons Festival 2017, which this year coincides with the graduation of the first class of students to have completed Parsons’ innovative undergraduate curriculum launched in 2013. An exhibition of cutting-edge technology projects — interactive media, installations, apps, games, virtual and augmented reality, and critical and speculative design — by students in the MFA Design and Technology program. Opening reception: Tuesday, May 16, 6:00–8:00 p.m.; performance and screening: Tuesday, May 16, 8:00–10:00 p.m. On view daily, May 16–19, 10:00 a.m.–6:00 p.m. 6 East 16th Street, 12th floor.